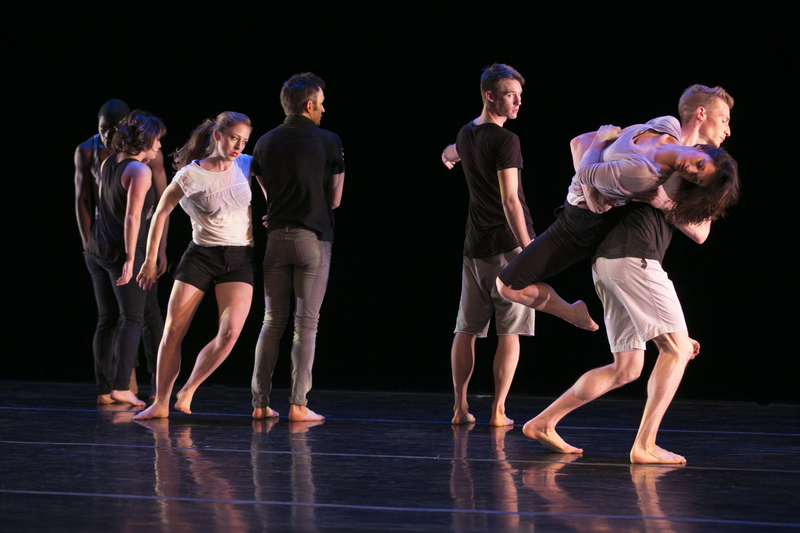 Seven was commissioned by DANCEworks, a partnership between Summerdance Santa Barbara and the Lobero Theatre Foundation. Seven was developed with major support by the New York City Department of Cultural Affairs. © 2015 Keigwin + Company. All Rights Reserved.